University might be a hard time for you with all assignments and events that you become a part of. If you want to add something light to your schedule, then the only thing that you could do is pick up an elective that lightens the burden and lights you up. Here are 10 such electives at Illinois State University that have been crafted to serve this purpose. Economics might be a difficult and complex major, but this introductory economics course covers just the fundamentals of economics which are really easy to grasp for most individuals. Take ECO 105 and get your average lifted up by the dream number. Want to learn how to be an effective leader? If yes, then MSC 101 is a course that is meant for you. It would teach you the fundamental principles of life which most of you would have already learnt at some point in your life like time management techniques, problem solving and decision making processes. DAN 104 is designed for beginners in modern dance. It focuses on introducing modern dance through improvisation, technique, practice and composition. Let your body swing gracefully and you would see that you are enjoying and destressing while taking a university course. The society needs to be changed, but in what ways? Want to learn the technicalities and terms required to actually understand the complexities of the society? Take SOC 106 to understand the complex society through a very simple course that you could ace over a coffee table talk knowledge. Do you play guitar or piano or are a singer? Or just a die hard music fan?MUS 101 is meant for you if you know how to read music and want to just learn to make some music while getting credits. The world needs chemists that could help find treatments for deadly diseases. But whether this interests you or not, CHE 102 would help you find a link between chemistry and society while also covering the fundamentals of chemistry which are really easy to grasp. Time to write some compositions but not without following certain rules. It might not sound like something you want to do first, but once you master the rules, you would succeed in academic writing. So ENG 101 is going to help you from both the sides, get good grades on this course because ENG 101 does not require much time commitment and also get good grades on other theoretical courses that require good academic writing skills. THE 101 is not a literature course only. It is course that would talk about individual performance of non-dramatic literature as an approach to the study of literature and performance. It is a course that would help you build your theatre performance skills while also teaching literature in an easy manner. BSC 101 is going to take you on a ride to the minutest living component of your body. Learn about the cells without doing heavy assignments or labs. Just stick to the basics of biology while you also get a good science credit on your transcript. Philosophy might seem a really heavy subject. But PHI 101 is the introduction to the world of philosophy that might make you fall in love with the philosophies of life. It is an easy course because it is designed for students with no background in philosophy. 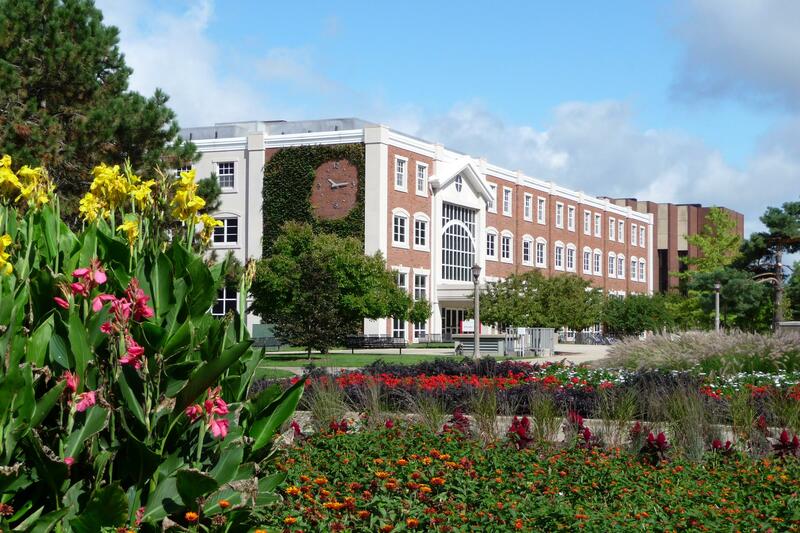 These 10 courses are among the least burdensome courses at Illinois State University. These electives seem to understand how university is a real struggle, so they are trying to not be very hard on you. So do consider them as some of your easy options in life. You might even get a GPA boost!